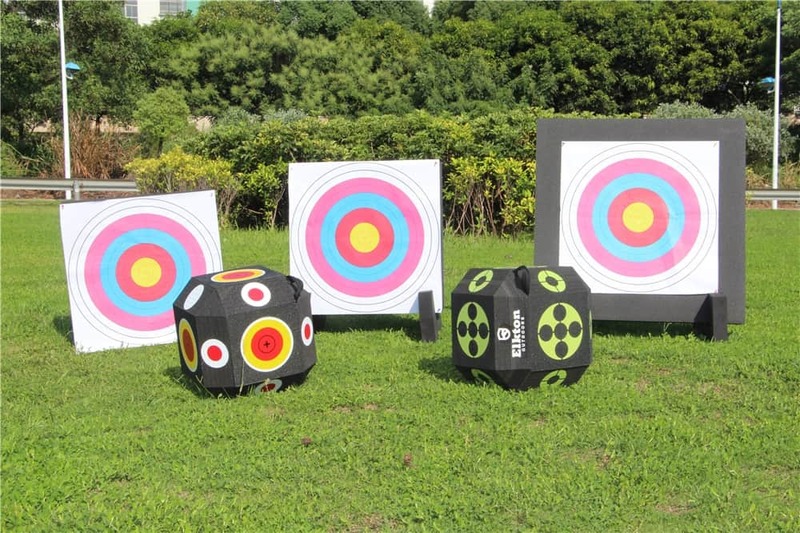 When you are getting into archery, one of the most important pieces of equipment that you can find is a target. 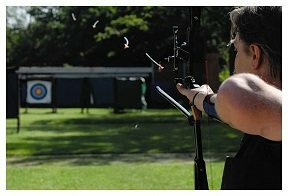 This is because you need it to start practicing. 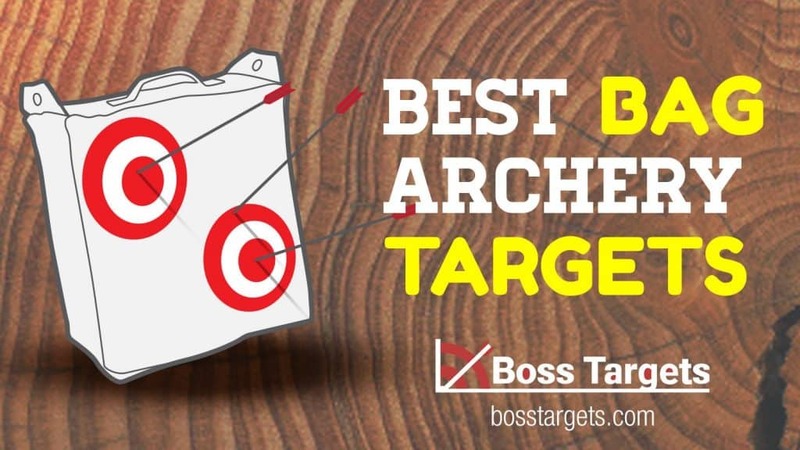 To get really good at archery, you need to fire thousands of shots and a target is an ideal equipment for that. 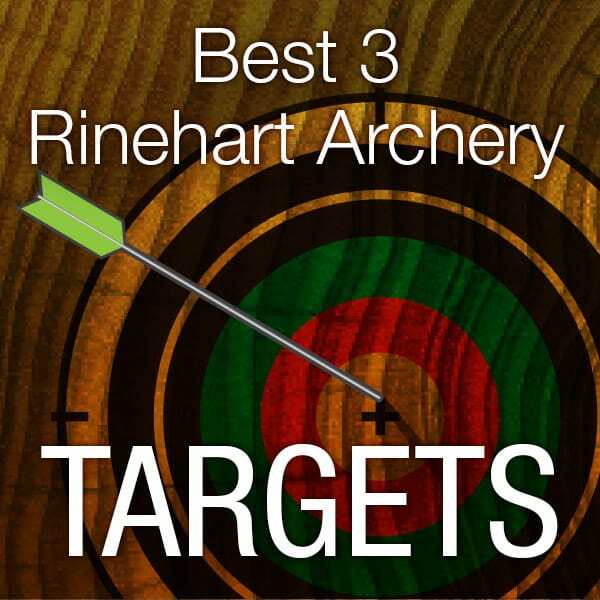 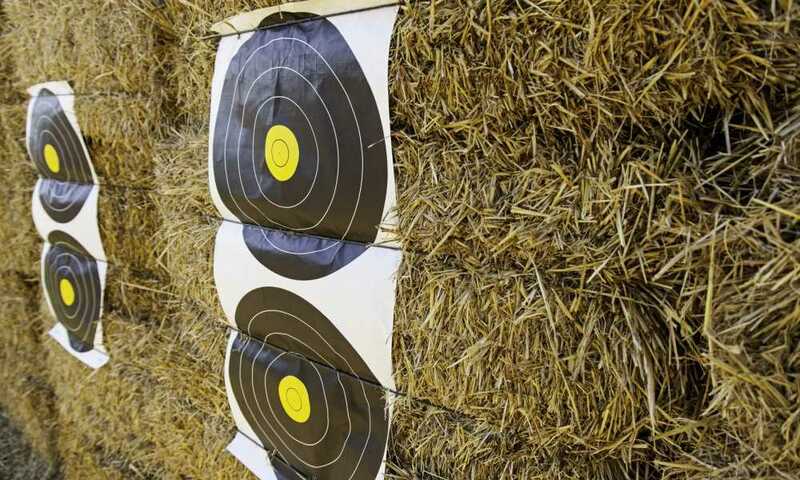 Making your own archery targets is not a very difficult task. 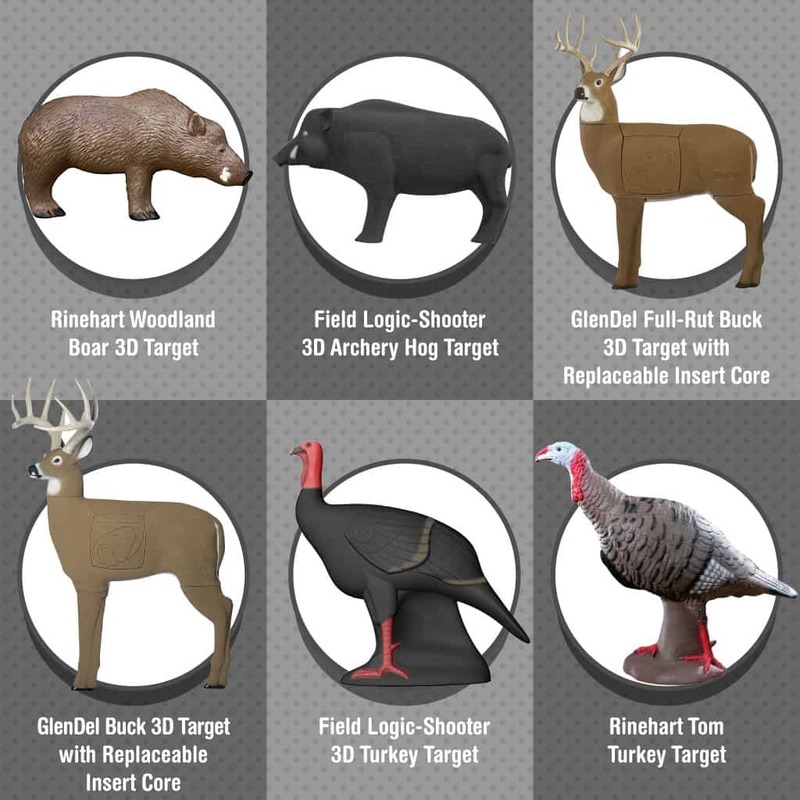 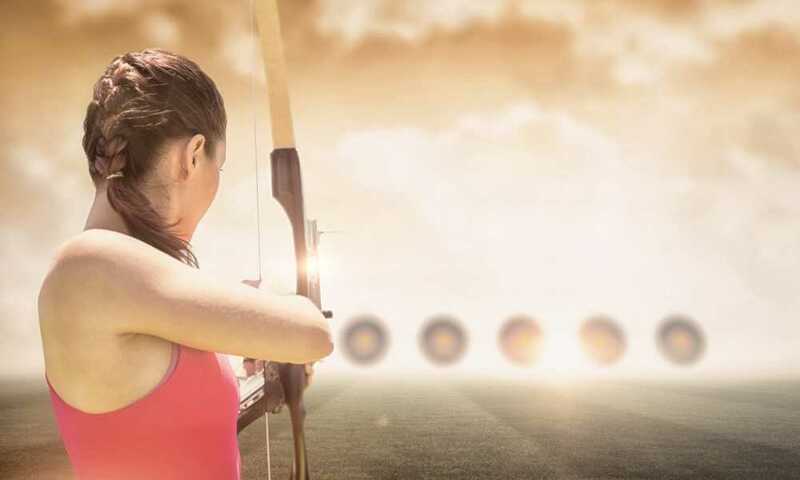 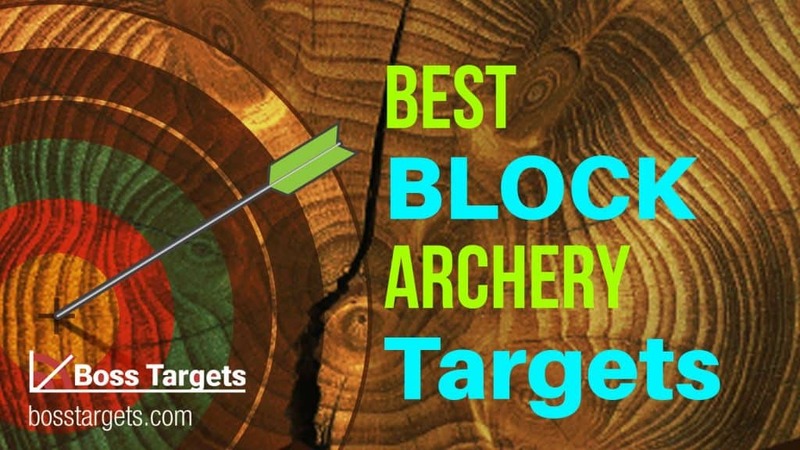 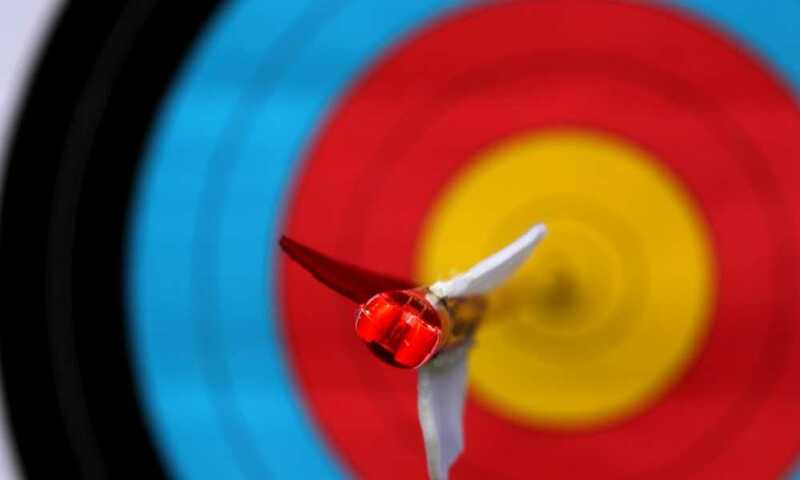 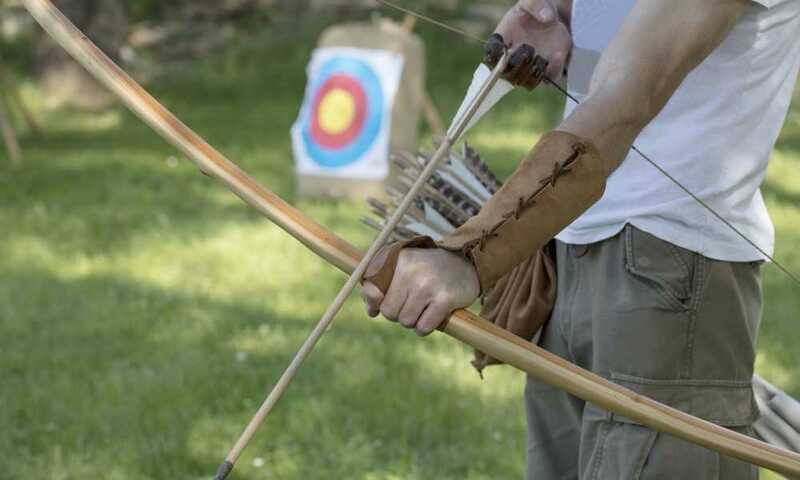 Though it is possible to buy an archery target, you should also learn how to make an archery target of your own. 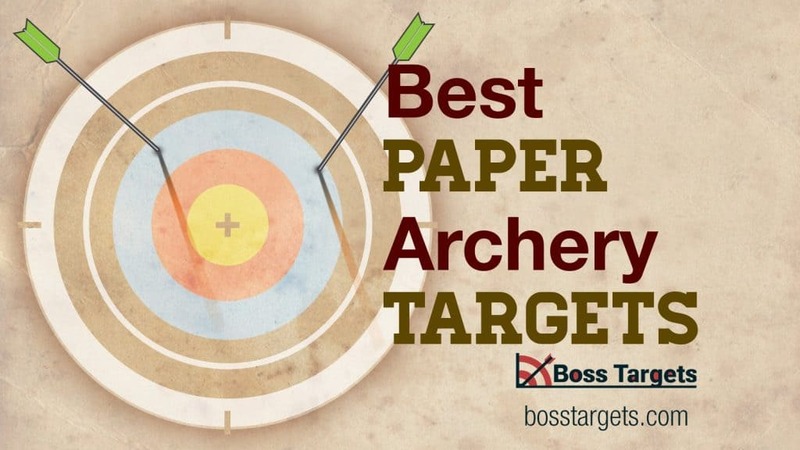 This will save you money in the long run, and make some things easier.